Divorce is beyond devastating, emotionally and financially. Even the most cooperative separations are plagued with disappointment, lack of communication, and failed expectations. In the best-case scenario, two people who are dissolving their union will work together to resolve their differences productively and part ways amicably. 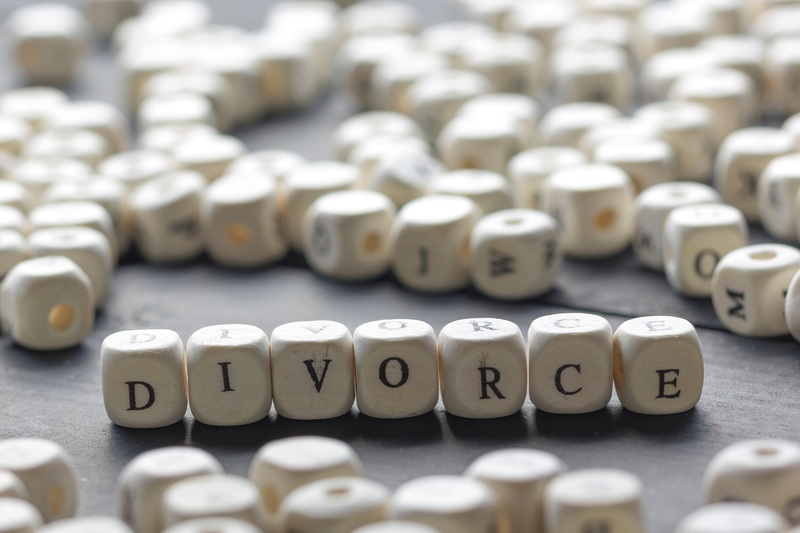 During the process, you and your spouse will experience a myriad of emotions as the marriage, family, and shared assets are legally separated. Multiple unanswered questions add to the increased stress level. What needs to be done to ensure a quick and profitable sale? Who will choose the realtor? Who bears the financial responsibilities of the sale? You can proactively align your expectations and clear up misconceptions by doing your due diligence. Researching what to expect throughout the selling process by teaming up with a certified expert advisor who will be honest and tell you what you need to hear and not what you want to hear. Becoming familiar with real estate terminology, your market, and options will give you a better understanding of your situation to gain the confidence to know, “this too shall pass.” Some essential terminology to understand as you go forward is the difference between “community property” and “equitable property”. Some states are known as “community property” states and others are “equitable property” states. Community property states follow the rule that all assets acquired during the marriage are considered “community property”. Equitable property states follow the rule that all property will be divided between the spouses in a fair and equitable manner. In “community property” states, all income and taxes earned or acquired during the marriage are considered to be equally owned. This applies to all debts, no matter who created the liability. In a divorce action, these will be divided equally. In “equitable property” states, the court determines who receives what based upon a variety of factors, such as the relative earning contributions of the spouses. Community Property States: Arizona, California, Idaho, Louisiana, Nevada, New Mexico, Texas, Washington, Wisconsin, and Alaska is an opt-in state. Equitable Property States: All others not listed above. There is so much to consider when selling your home while you are in the process of a divorce. Your state laws will dictate the division of property. The one and most essential component of this transaction is an educated, neutral realtor to act as your advocate to sell your largest asset for the highest price in the most efficient manner possible. When you need to sell your home, do not go at it alone. Hire an expert with years of experience to guide you through the process. Working with a seasoned realtor takes the burden off both parties in a divorce, allowing you to focus your energy on what really matters: your family, your life, and preparing for your next steps in life. If you think it would be helpful, we have written a free book about your best-selling options in a divorce. If you would like your free copy, just click the link below, and we will get it to immediately. If you prefer us to email you a pdf confidentially, just email us at missy@askthewaldenteam.com, and we will email you a copy right away. Please don’t hesitate to text or call. I will answer my phone.